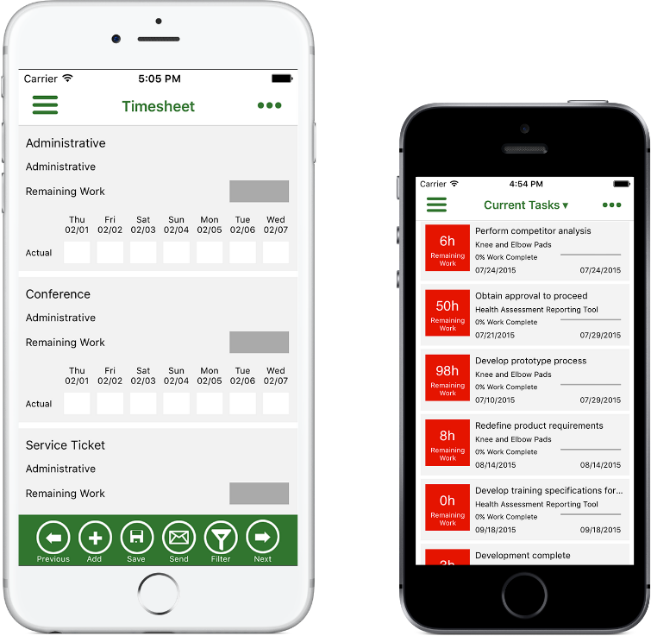 Ever since timesheets were introduced in Microsoft Project Server, there has always been a desire to be able to update the timesheets on the go, so as to not be tied to the computer. Think of projects in Construction Management, where most of the team members are out in the field and are unable to come back to a PC to update their timesheets. These kind of scenarios were circumvented in the past with workarounds like using Surrogate timesheets, or assigning to a different person, or updating the timesheet on the user’s behalf. 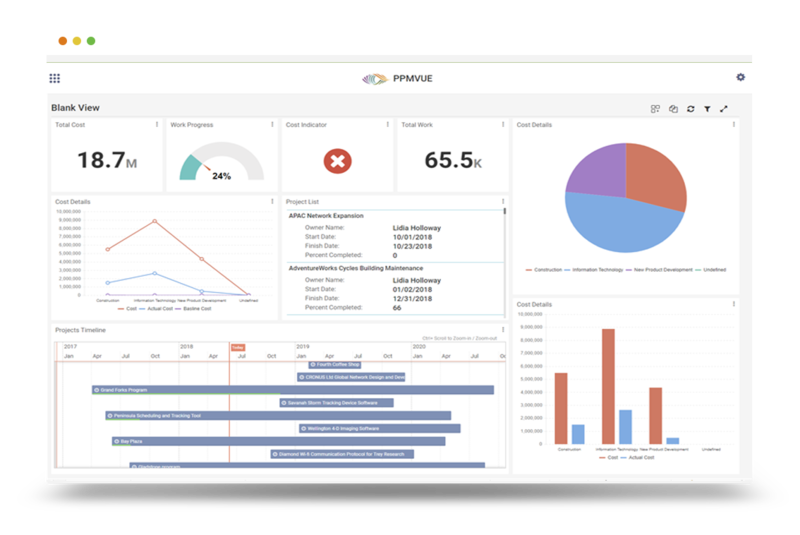 There were also several third-party solutions developed which allowed timesheet updates to be collected in another offline medium like Excel to then be imported into Project Server. Well now with Project Online, and everything moving towards cloud and mobile, Microsoft seems to have recognized the need to have a native app that allows the updating of timesheets from a mobile device. They have released a new app called the Office 365 Project Time Reporter, for Project Online. With the Office 365 Project Time Reporter app, you can submit actuals, add new assignments or non-project work to your timesheet, or create new personal tasks in the Timesheet View. This app is currently available only for iOS. Android and Windows Phone versions of the app will also be coming to the Google Play Store and Windows Store soon. For more information, refer to: “Getting started with Office 365 Project Time Reporter”. This entry was posted in Cloud, Office 365, Project Management, Project Online, Time, Time Management, Time Tracking, Timesheet, Tracking Progress and tagged Mobile Time Tracking, Office 365, Project Online, Project Time Reporter, Project Timesheets. Bookmark the permalink.